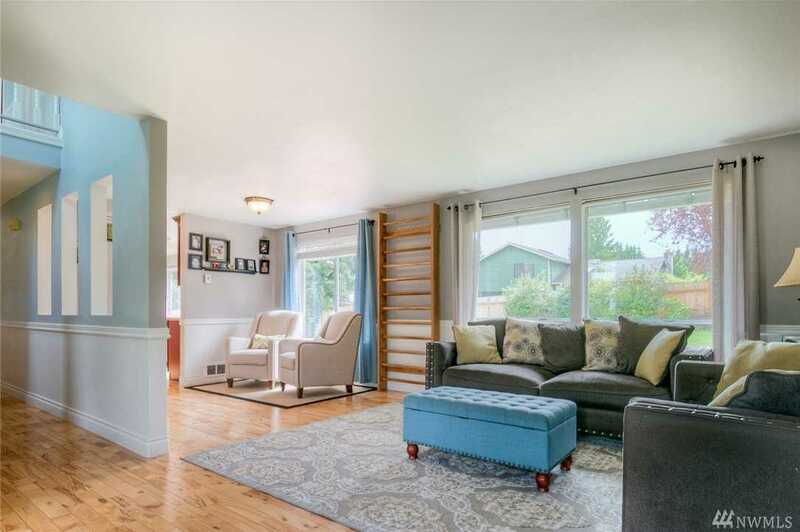 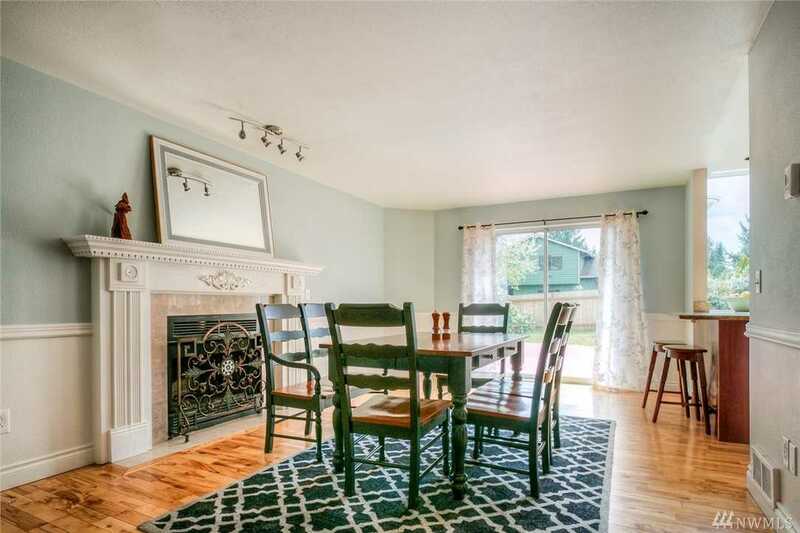 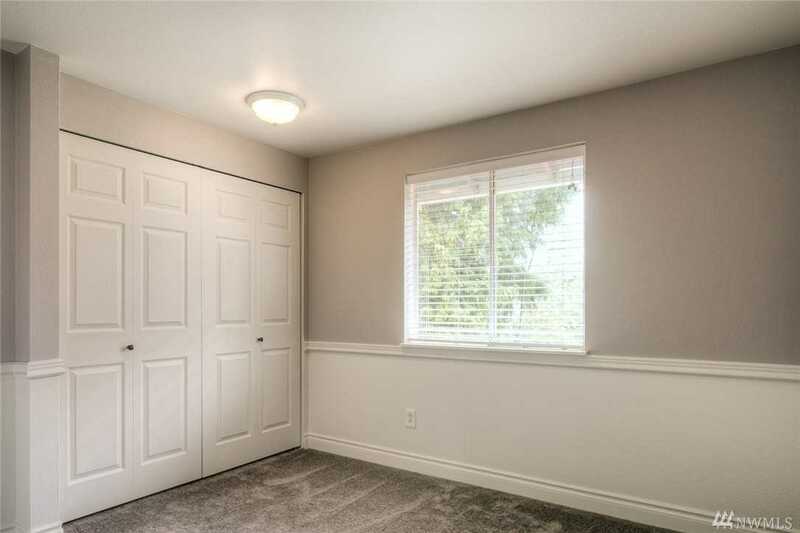 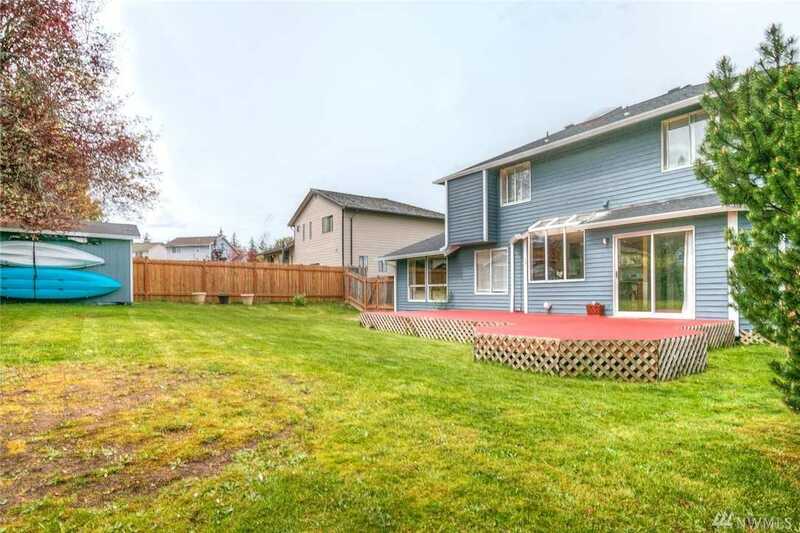 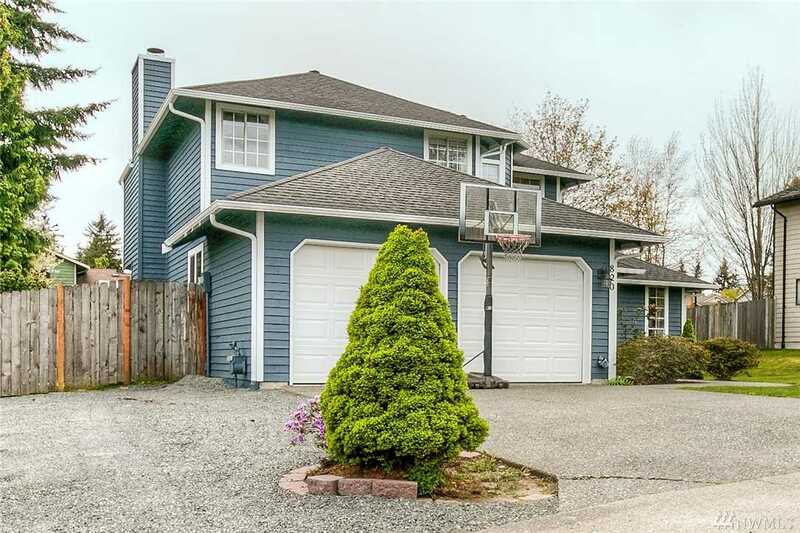 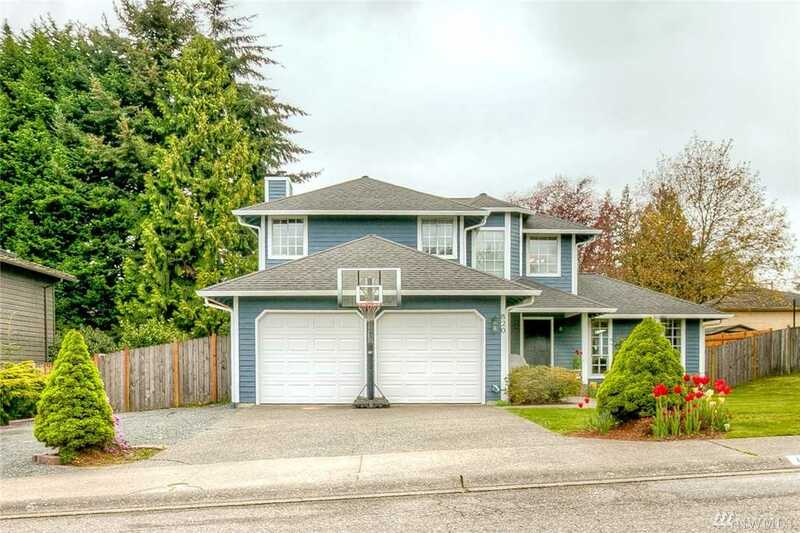 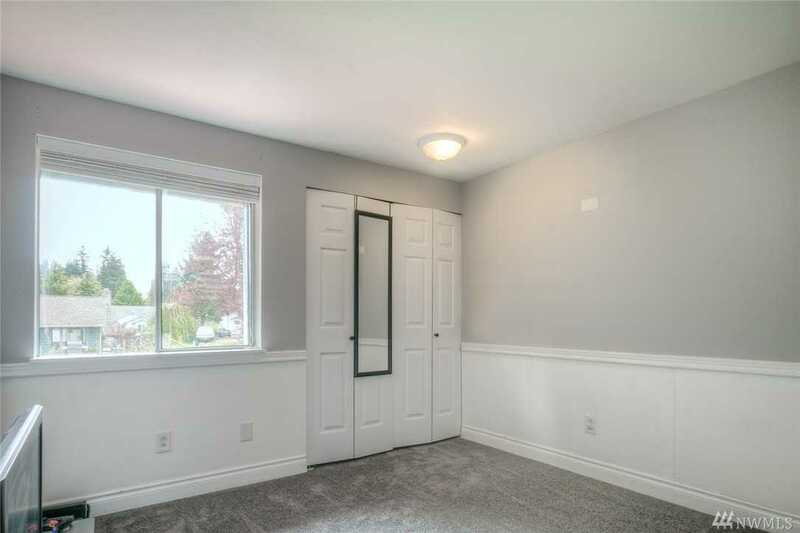 Pride of ownership & updated home in a desired Lynnwood location! 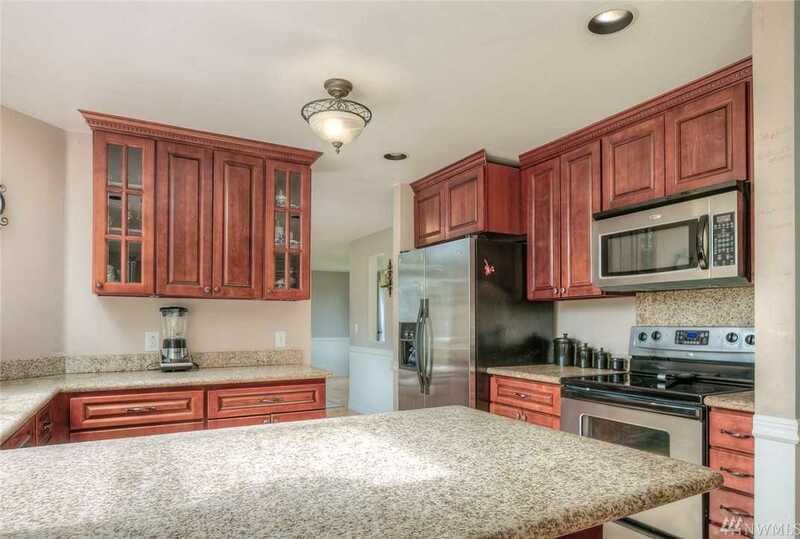 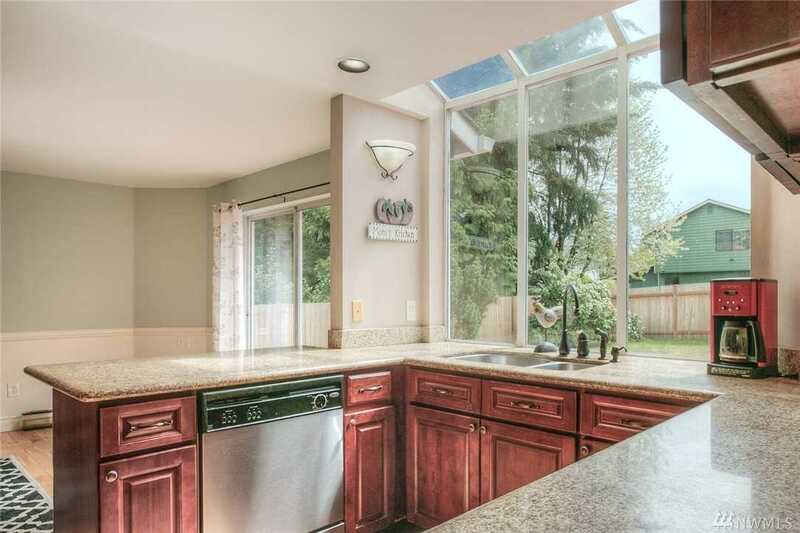 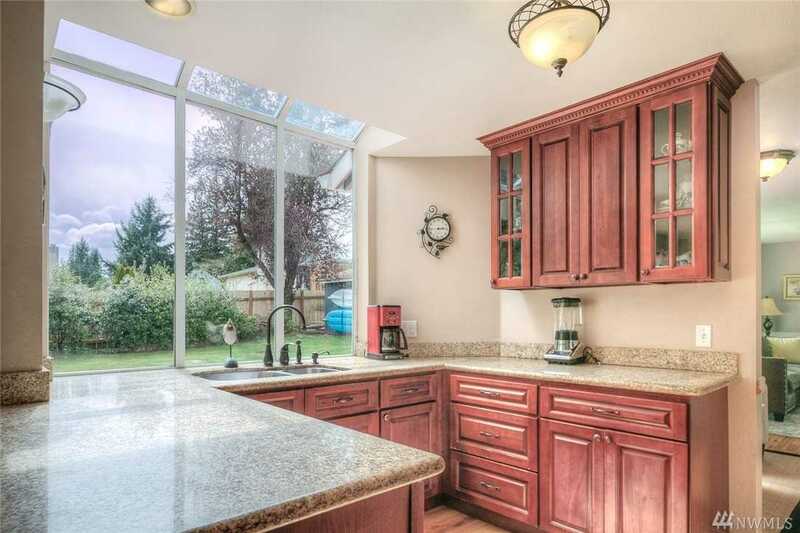 Bright large windows in kitchen w/ updated granite counters & ss appliances. 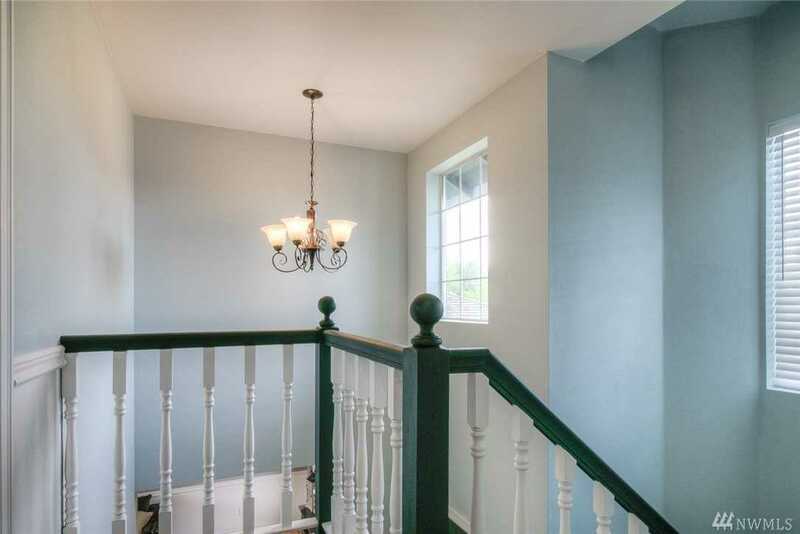 Exterior & Interior freshly painted! 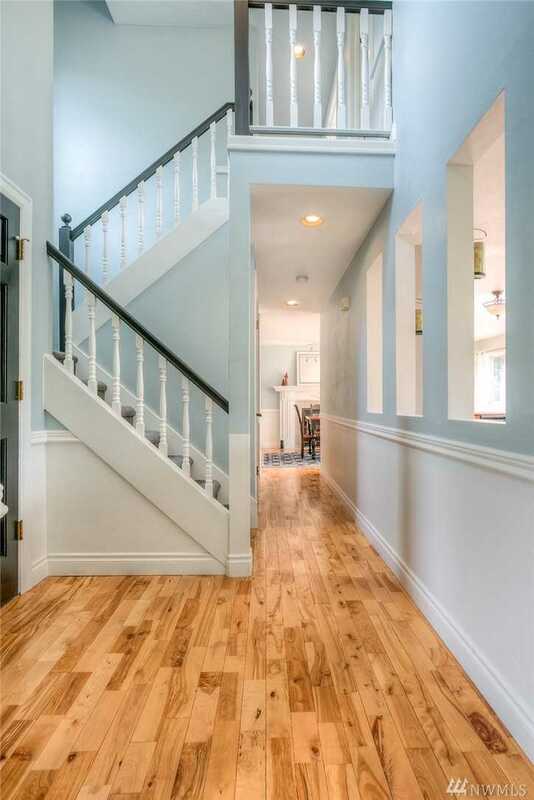 Gorgeous hardwood through the main floor & NEW carpet on second floor. 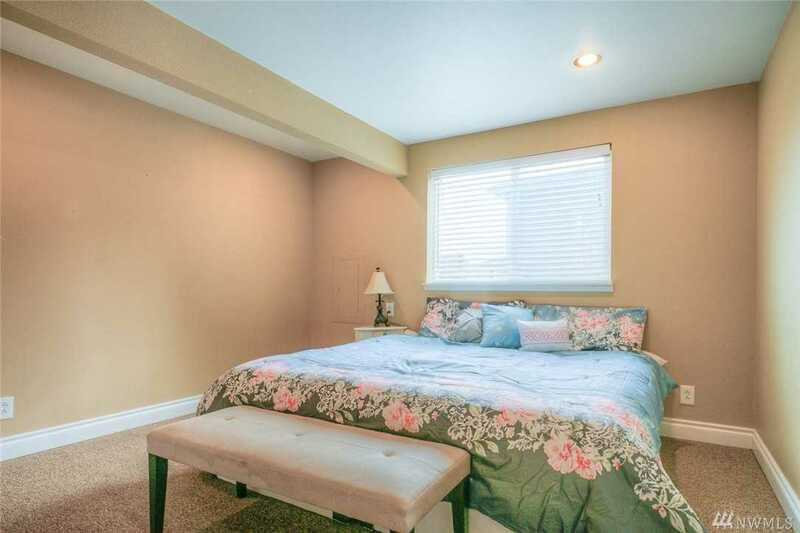 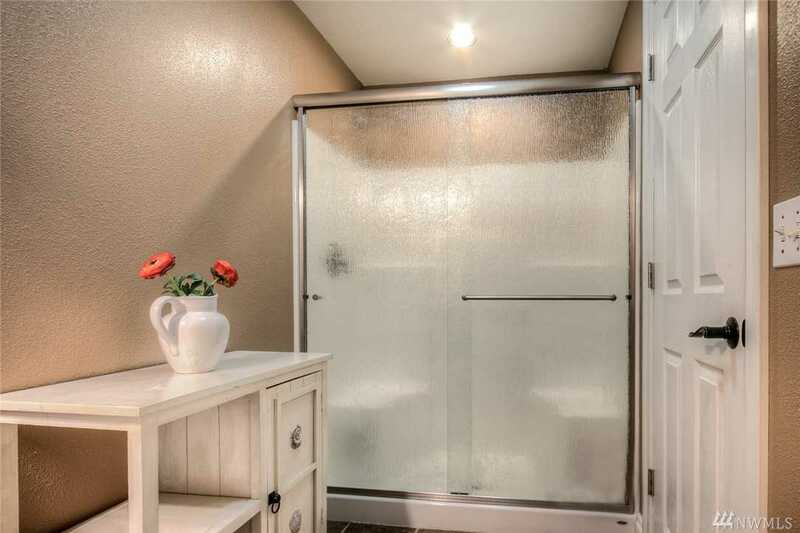 Large mst bd w/bath & walk-in + 2 additional bd’s upstairs. 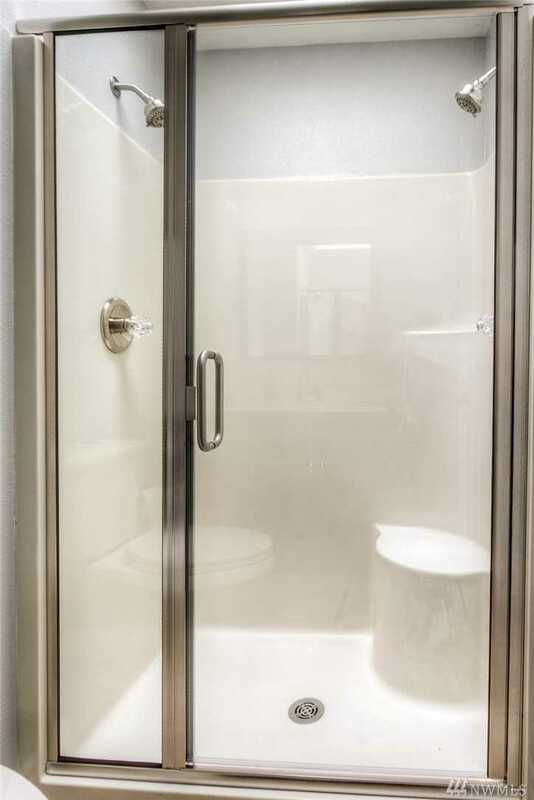 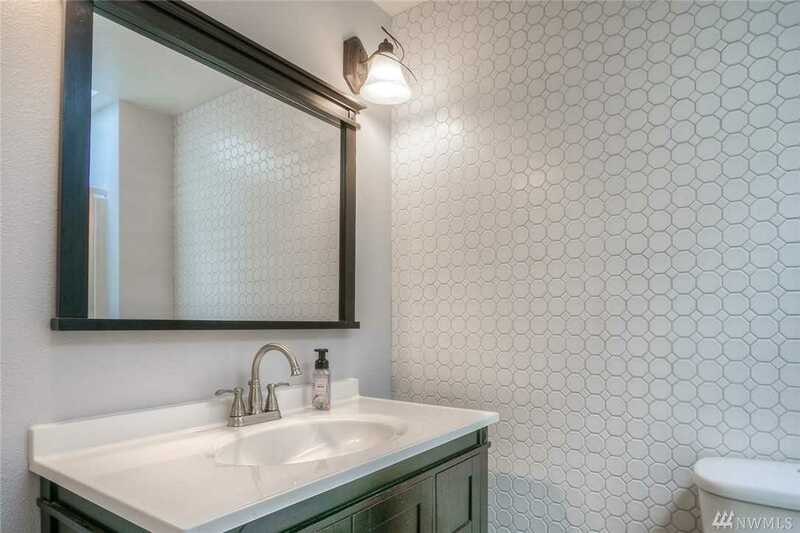 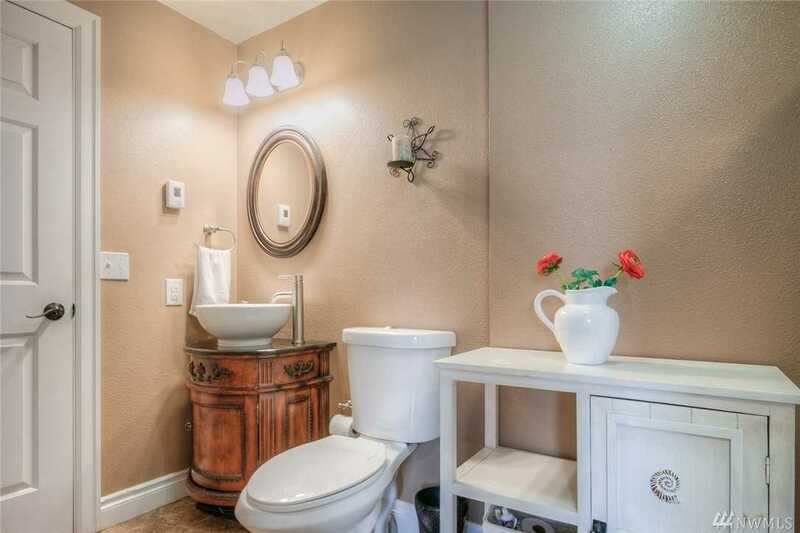 Updated bathrooms w/new vanity, fixtures & tile floors. 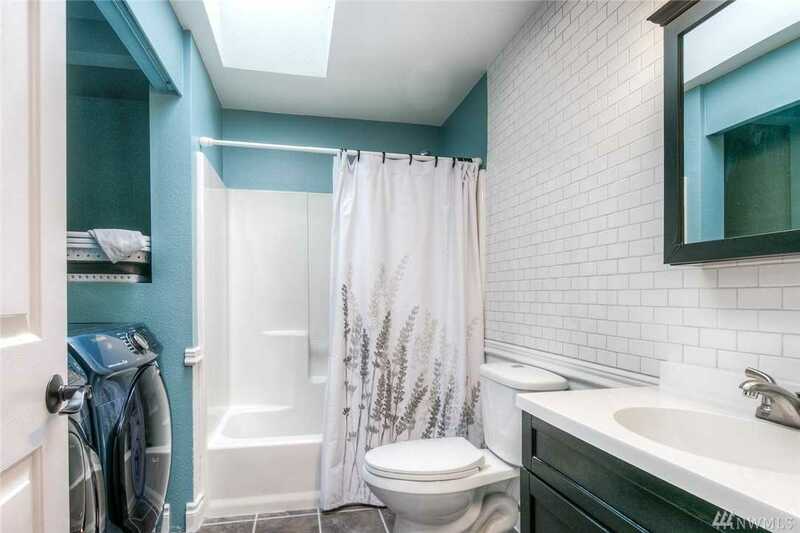 Added bd & 3/4 bath on main. 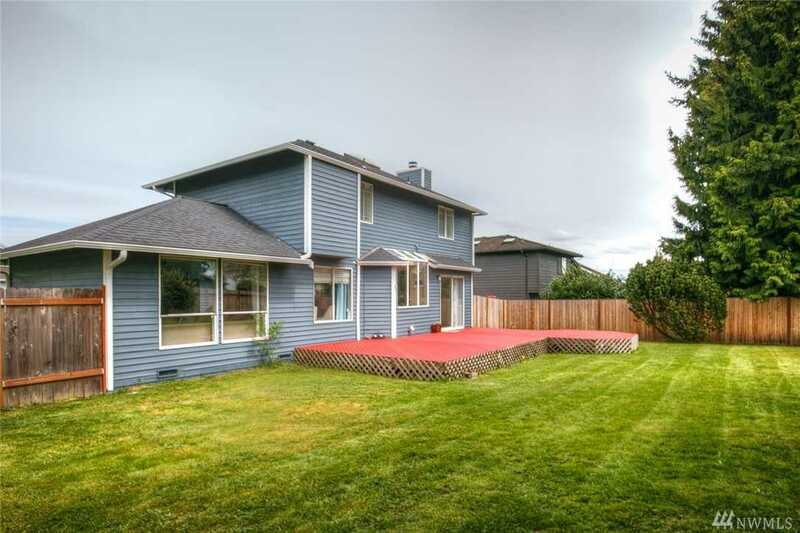 Newer roof & new gutters! 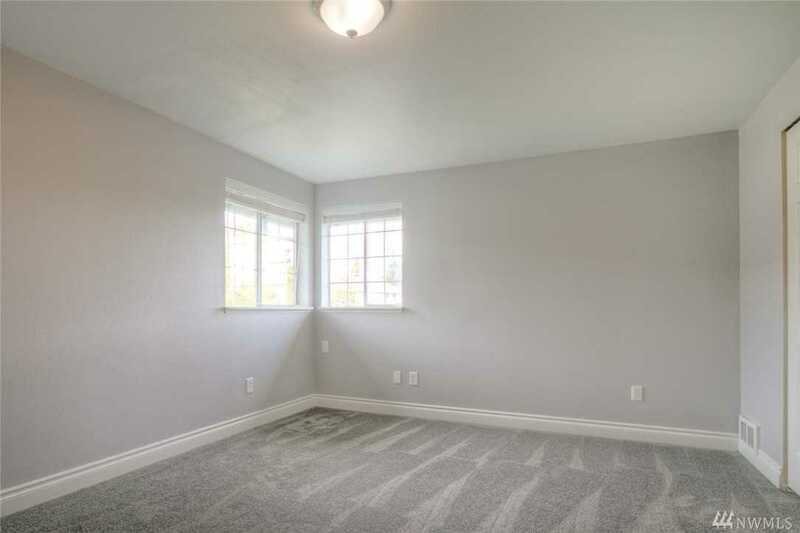 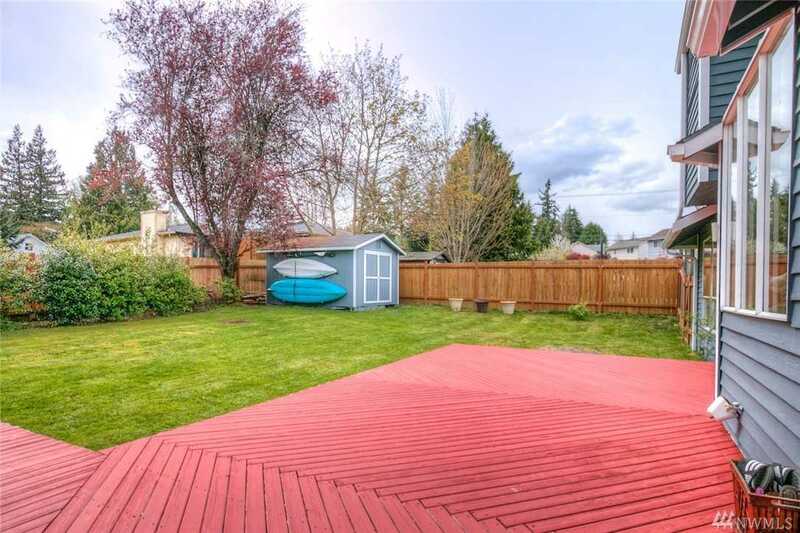 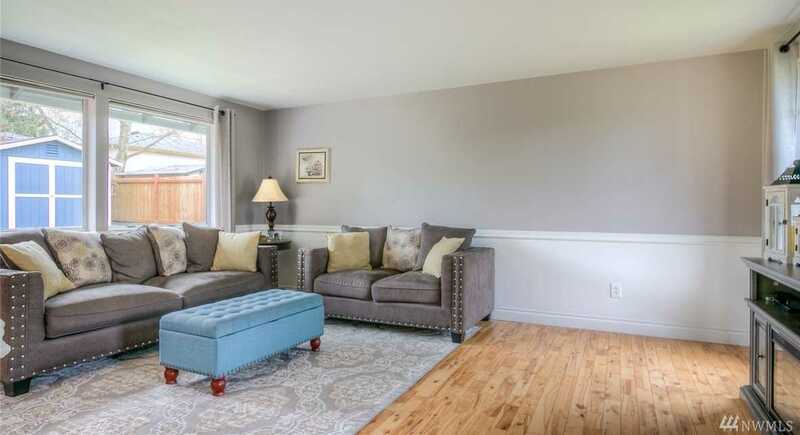 Spacious fully fenced back yard w/entertainment size deck & tool shed. 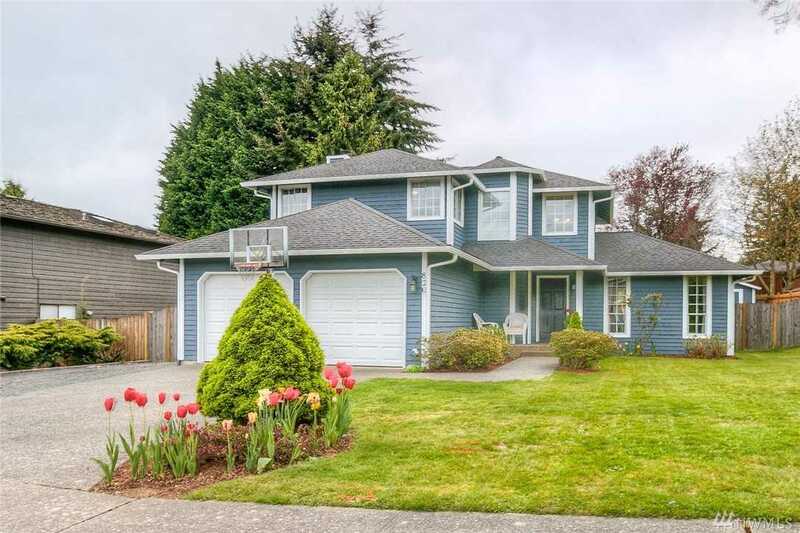 Directions: From 405 North Merge onto I-5 N Right onto 164th St SW (signs for Mill Creek), Turn left onto Meadow Rd,Turn right onto 151st St SW. Destination will be on the right.